Fine motor activities are part of our everyday life. It is essential for children to develop their fine motor skills to be able to draw, write, lace their shoes, and button their jackets. By definition, fine motor development is referred to as the development of the small muscles in our body; the same muscles that help us move our hands, wrists, fingers, feet and toes. Children also need to develop their gross motor skills. Draw shapes that begin to resemble the proper shape. Builds basic structures with blocks. Cuts with scissors with partial success. Holds a crayon as an adult would, instead of clenching it with their fist. Gets dressed and undressed with some help. Pours liquids and occasionally spills. 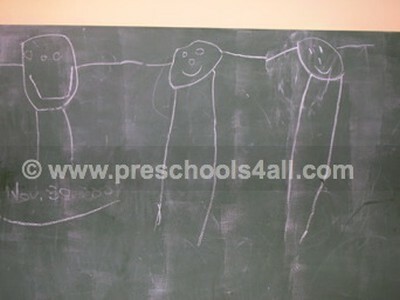 Draws at least a 4 part person (head, body, legs and arms). Draws shapes and objects that can be recognized. Cuts with scissors with better success. Builds more complex structures with blocks. 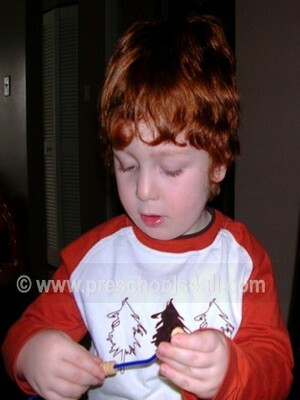 Plays with small size puzzles, play-dough and beads. Gets dressed and undressed on their own. Pours liquids into small containers. Writes their name and other letters. Cuts, hammers, and uses a screwdriver. Builds thought out 3D structures using blocks and other construction toys. Gets dressed and undressed along with buttoning and tying their own shoes. 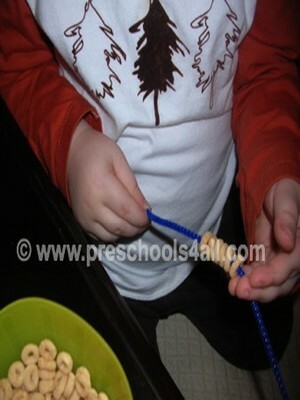 For more fine motor activities, be sure to check out my advice and tips on pre-writing as well.